Over the past few years, the construction and mining industries have faced tough economic conditions and unforgiving changes to their operating environment. With both sectors facing a gradual recovery, companies will need to develop and implement a calculated growth strategy to overcome various obstacles. According to the Investment Monitor June 2015 report complied by Deloitte, there has been a 13 per cent drop in the level of private construction work since last year. A number of projects in the development stage have been scrapped and Deloitte believes the number of abandoned plans will grow faster than the pipeline for new projects. There has been a 13 per cent drop in the level of private construction work since last year. While conditions are currently favourable for the commencement of infrastructure initiatives, with low interest rates, accessible lending and a low Australian dollar all providing a good base for investment, this isn't spurring enough activity. Building approvals data from the Australian Bureau of Statistics shows that dwelling approval rates have fallen for four consecutive months. In June, the most recent figures available, the seasonally adjusted rate dropped by 8.2 per cent in just one month. Project managers in the construction industry clearly need support to move schemes past the development phase. Business management software can be a good option, although managers may need additional support to help developments past the approval stage. Although confidence is slowly returning to the mining industry in Australia, according to Newport Consulting, there a a number of obstacles to future growth. The most common concerns were productivity and remaining competitive, both locally and globally. Respectively, 36 per cent and 17 per cent of mining leaders in Newport Consulting's survey named these as significant obstacles to a full recovery. David Hand, manager of Newport Consulting, said that many companies had already taken measures to address these challenges. 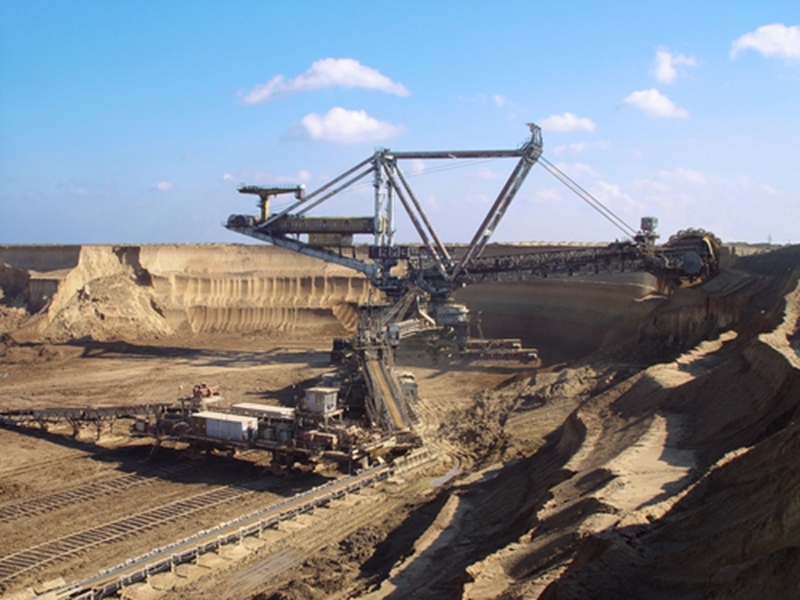 "Mine operators are fighting back to remain competitive. Some are reducing the number of mines operating as they focus on becoming more efficient and productive while they wage war against the tough economics of doing business in Australia," he said. While these methods can be effective in the short-run, mining firms will also need to focus on more sustainable solutions to help them deal with the global market. Finding innovative solutions to increase productivity will be the key to keeping pace with competitors in the future.